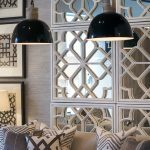 Interior designer Kate Festa from Rochele Decorating creates a beautiful and bold entertaining space for a stylish young couple’s new home. 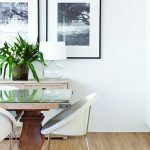 The clients instructed Rochele Decorating to push them out of their comfort zone with a unique look while designing a dining space to suit their passion for entertaining. The room’s new design offers a modern take on 1960s décor, which was the inspiration behind this glamorous dining room concept. 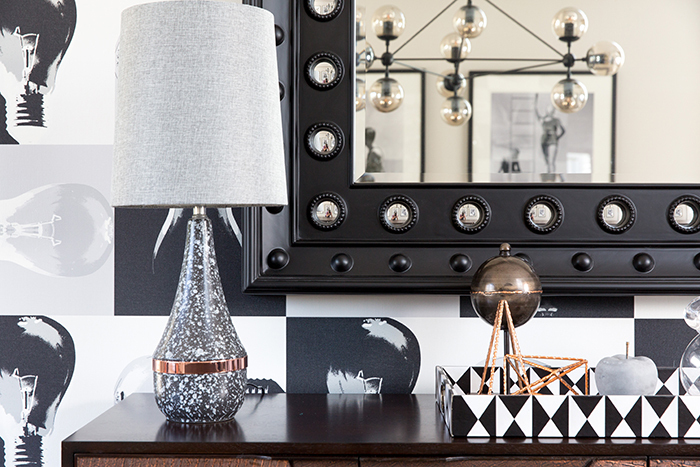 Interior designer Kate Festa opted for a bold feature wallpaper called Switch, which references Andy Warhol’s famous pop art of the ’60s, and serves as a visual anchor for the room. 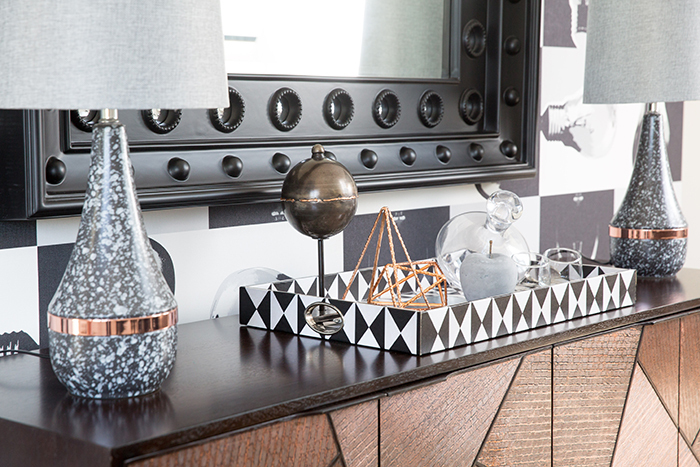 Black and white vintage-style prints also nod to a nostalgic sensibility, while a copper buffet and accessories add warmth and sophistication to the room. 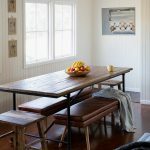 Every keen host needs a spectacular dining table, and the custom-designed concrete table that Kate sourced, which comfortably seats eight to 10 guests, is perfect for large dinner parties, and offers a modern style note. 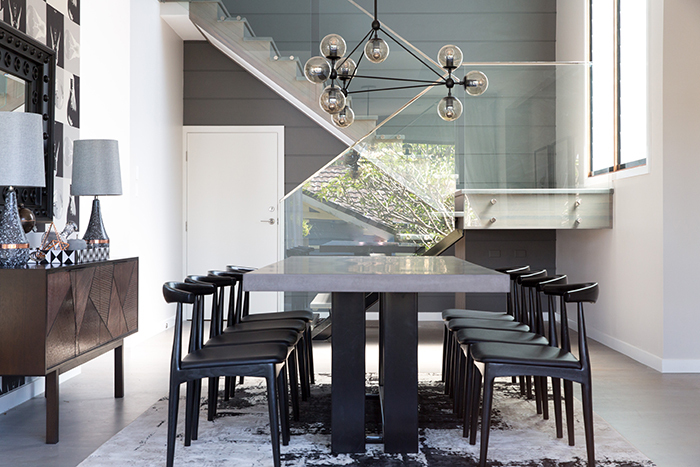 “A glamorous pendant and an unrivalled black mirror that hangs audaciously over the buffet completes the confident vision,” says Kate.